Big fan news from Tokyo this morning: Persona 5 is to be release on PS4. Atlus confirmed in the pre-TGS Sony press conference this morning that Persona 5 will release on PS4 and PS3 in 2015. 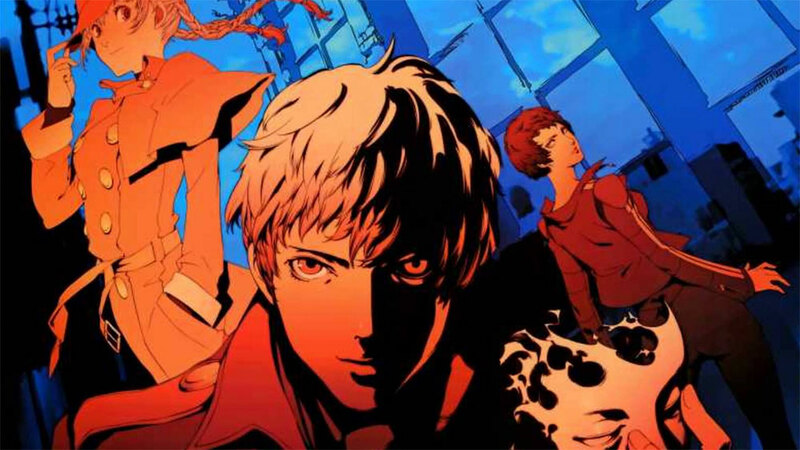 Little is known of the next Persona game as yet, although previous reveals have indicated themes of restraint will feature. A school setting, usual for the RPG series, will be used.